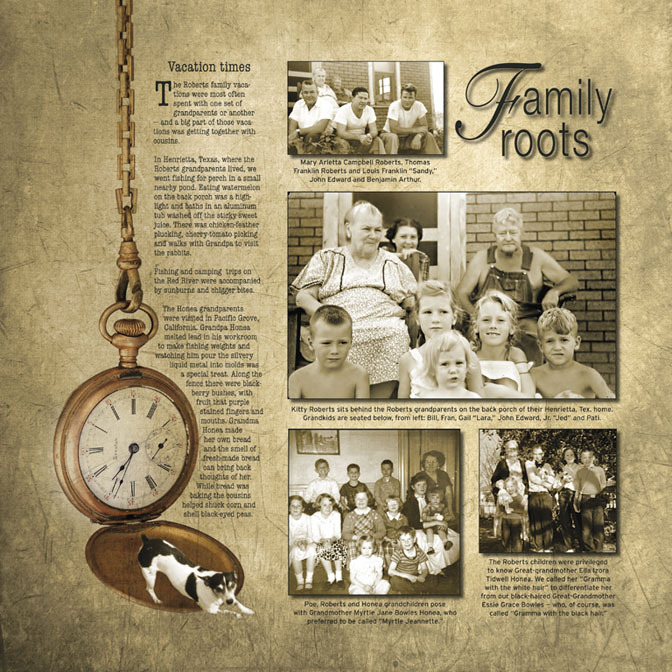 One of the most common recurring questions that come from genealogy research is how to share your family history. I’m sure you’ve thought about that at some point, I know I have. So much so that my cousins and I have discussions about who will inherit what we’ve spent a lifetime collecting. It’s not just the physical items either but also all of the stories. Every ‘Grandma told me that….’ or ‘Dad heard it from his great-grandmother’ will fade to black. The tradition of oral storytelling to hand over the family tales is becoming obsolete, so what will the replacement be? Or will all the stories fade into the forgotten history? You live as long as you are remembered. 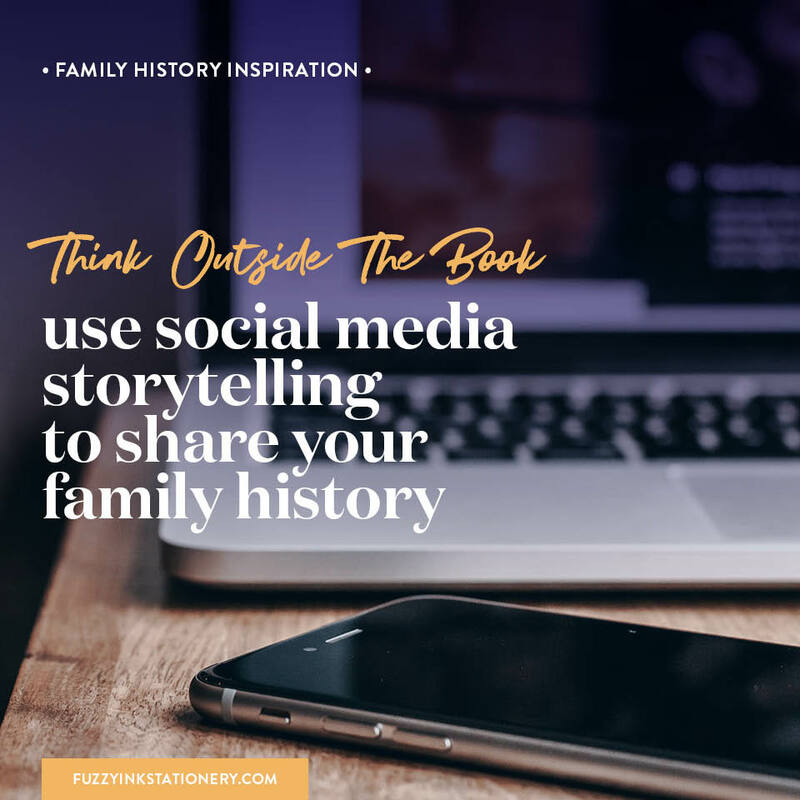 Ideally, you want to be able to share your family history with your relatives. And for all the research, photos and other items to remain together when it comes time to pass it on. While you can donate historical items to a museum, the actual research is not as easy to bequeath. 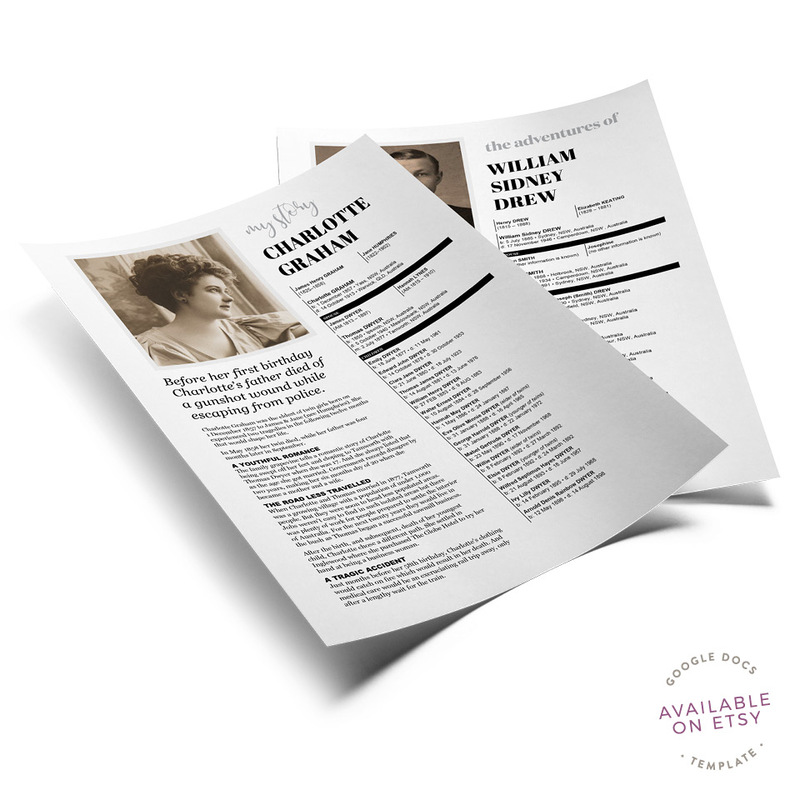 One way is to create shareable prints that tell the stories hidden deep within your research. And the bonus is that works for engaging both a family and non-family audience! While we can’t know what will happen next, we can try to influence the outcome. And how can you do that? You start to share your family history in a way that teaches the next generation without them knowing that it’s happening. That sounds pretty sneaky, right? Well, it’s not as bad as it seems. Pinkie promise. 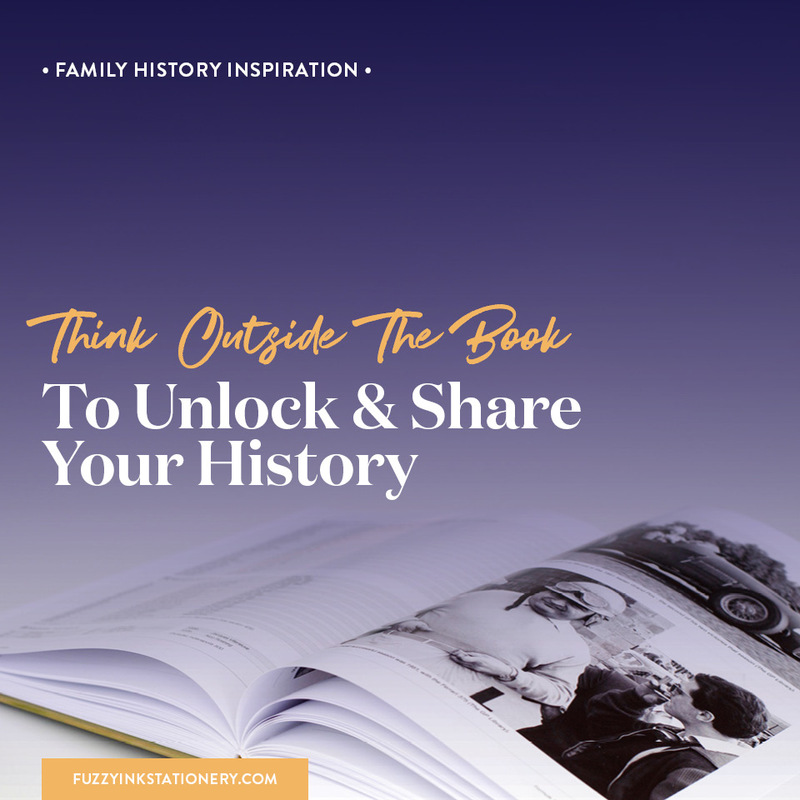 It’s the way most of us learn about our ancestors – from family stories, photo albums and historical treasures in our relatives’ homes. Not to mention listening in on conversations deemed inappropriate for little ears. Or maybe that’s just how I picked up certain things! Which relative was the one to share your family history with you? Is there a specific person who encouraged your love of family or was it a group effort? Did you soak up the information like a sponge or did it happen without you realising how much you knew? 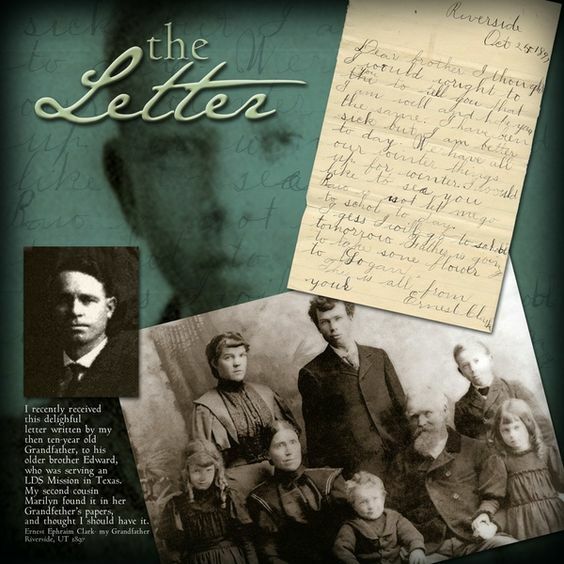 Maybe you grew up in a family who often told stories about their ancestors? Or perhaps you were close to one elderly relative who gave you tour after tour of the family photo albums? Or was it that your grandparents had a house full of items that came with stories of your ancestors’ adventures? Did one of those strike a chord or was your experience something else entirely? Looking back at how you initially learned, was it the facts or the stories that got your interest? 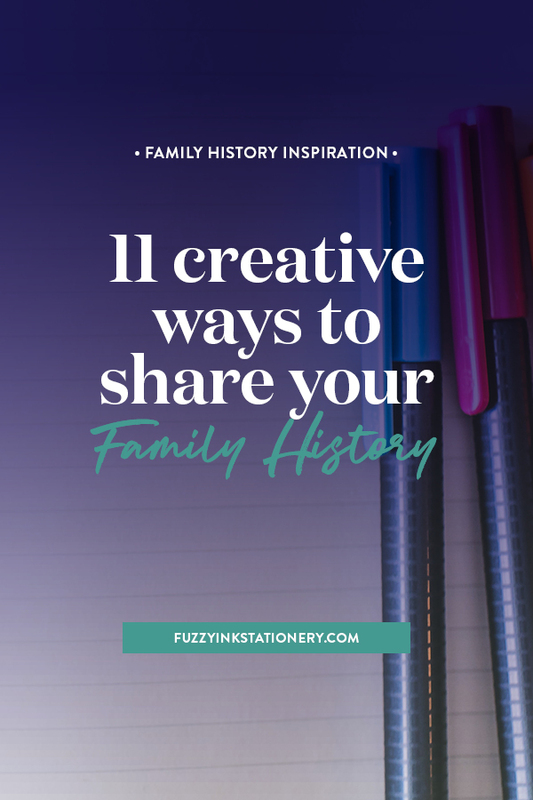 For me, it was 100% the stories, so I want to share my favourite ways to create shareable ancestor stories for my family. Let’s be honest; family history can be dull and uninteresting to many. Not everyone is going to be excited by timelines and family tree charts. So we need to transform our research into something engaging and fun that focuses on the stories, not just the facts. but making the most of what you have. 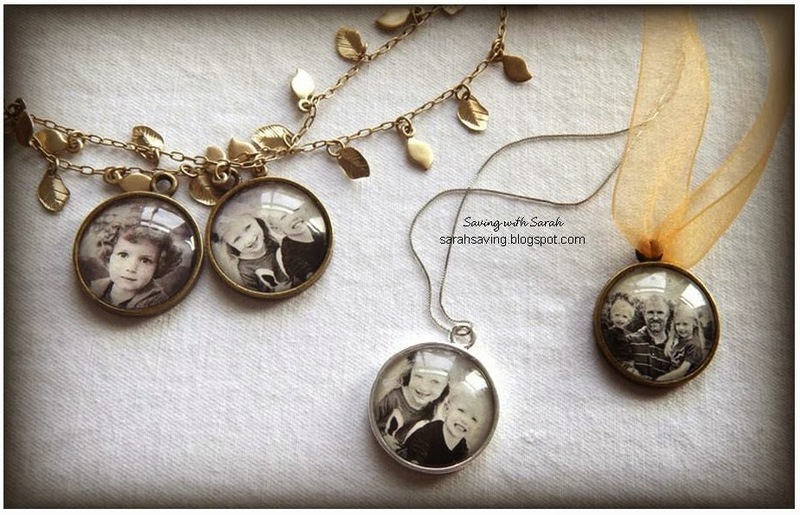 A trendy and very visual way to share your family history. You can create scrapbook albums or tell complete stories on one page. The way you tell stories and images in this format is limited only by your imagination. 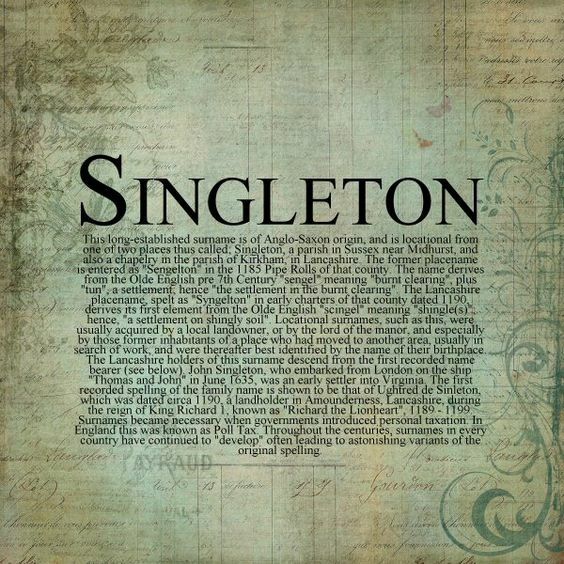 The story behind the name Singleton. 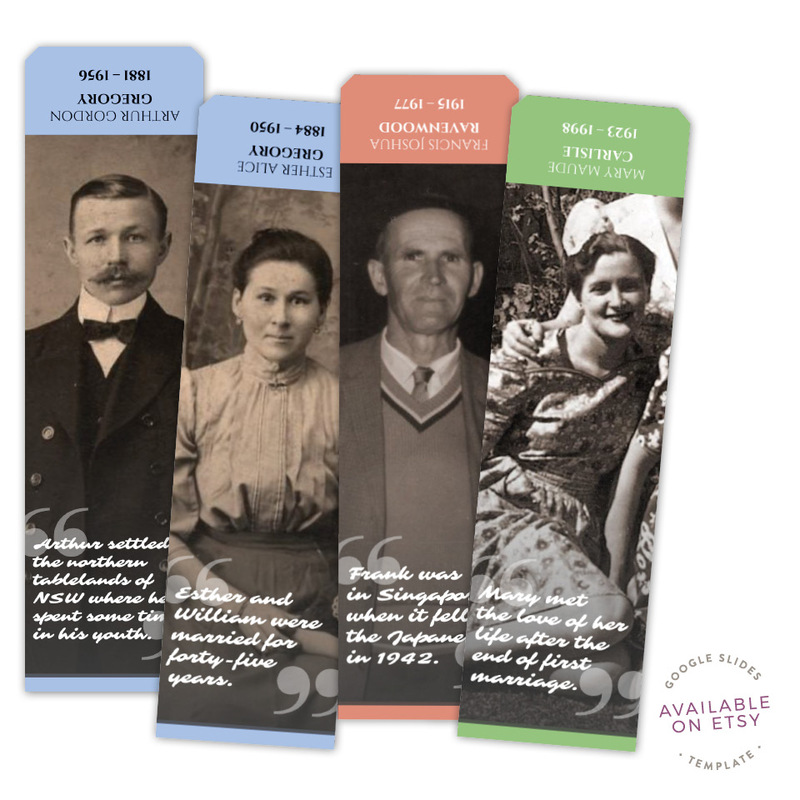 These are a fun way to share your family history when you have a lot of photos. 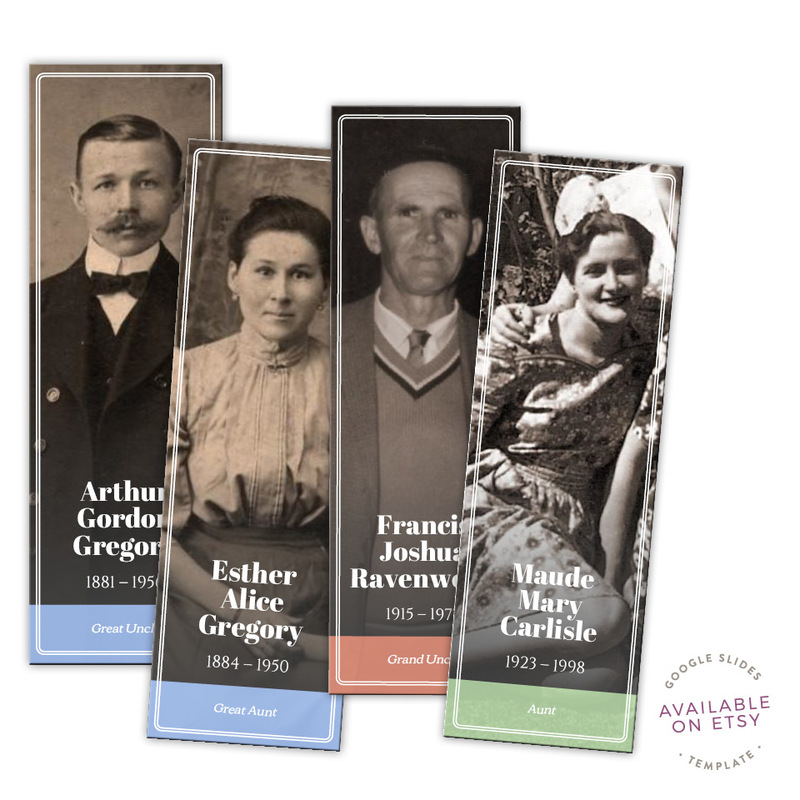 These make a great souvenir for Family Reunions as it’s an easy way to share a photo, a mini-tree or simple ancestor story. The best part is that every bookmark is unique because so are your ancestors. 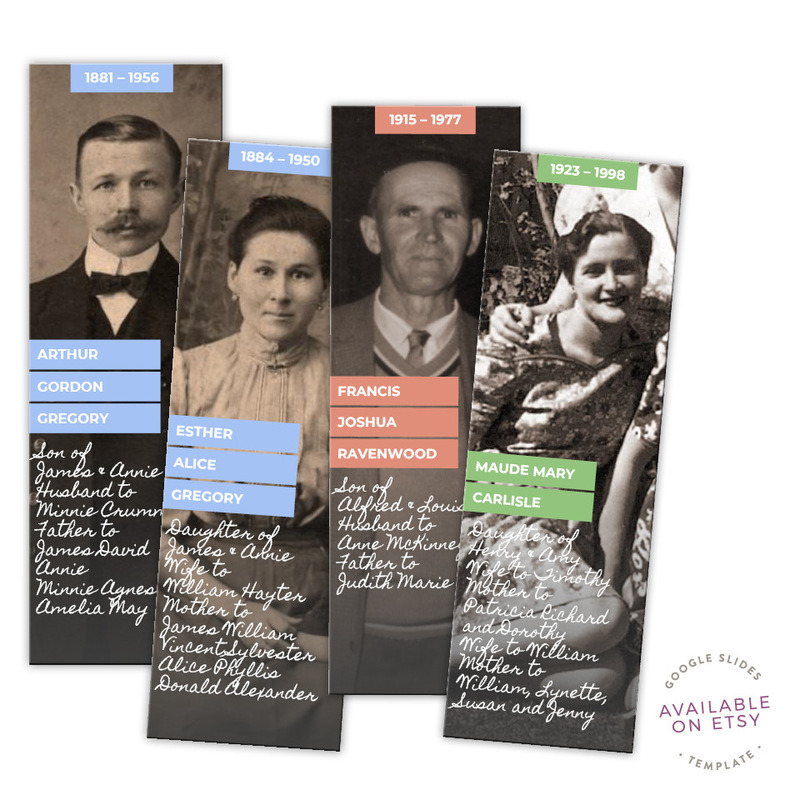 I think this is the most practical way to share your family history one ancestor at a time. It's a fantastic way to focus on one person's life and the story you've discovered for them. 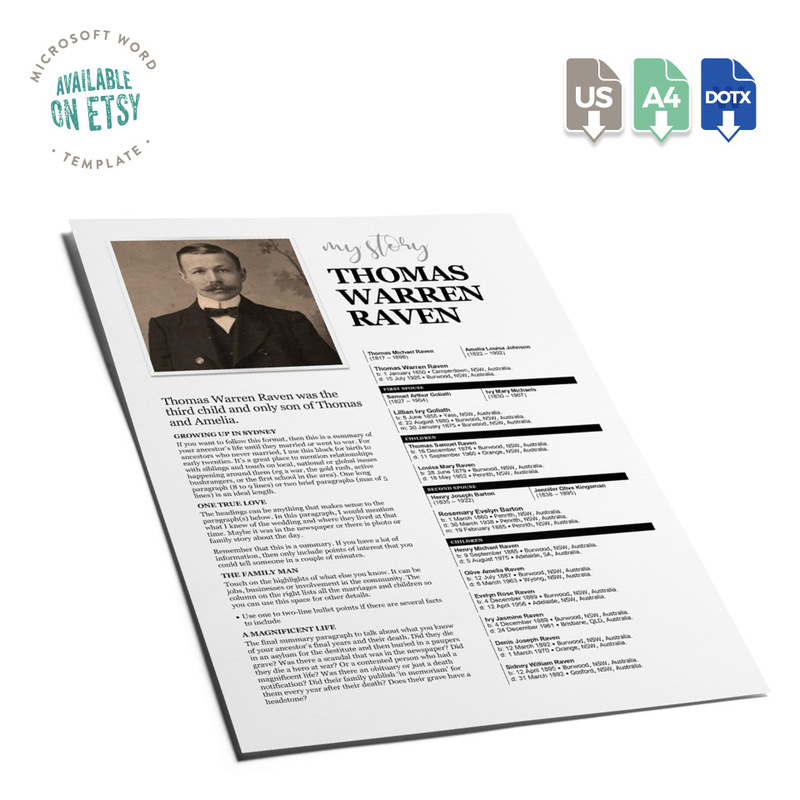 Create a fact-filled, at-a-glance summary of your ancestor’s life. These can be as long as you like, but ideally would be one or two pages. Add their best photo, a mini-tree of their immediate family and a condensed story of their life. 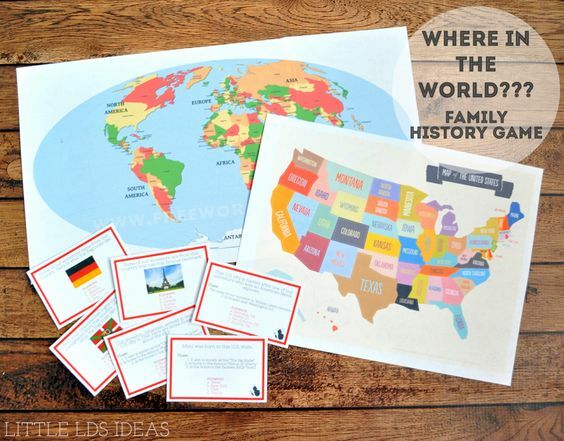 These are a great way to share what you know with relatives, whether it's by email or in person. One of my favourite things as a kid was collecting bubble gum trading cards. Are you familiar with them? The ones where you would get a stick of gum and five cards for twenty cents? And you would trade your doubles with friends, siblings or whoever had the cards you wanted. I was a big fan of the KISS and CHiPs trading cards back in the early 1980s. Though twenty cents was a lot of money to me at the time then so I didn't collect as many as I would have liked! 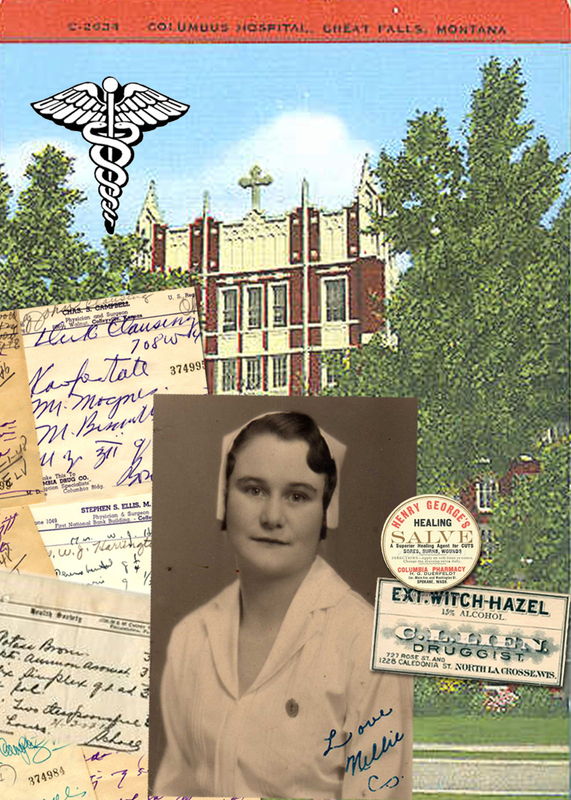 So what better way to share your family history than via trading card? Is there anything as fun to collect as your ancestors? 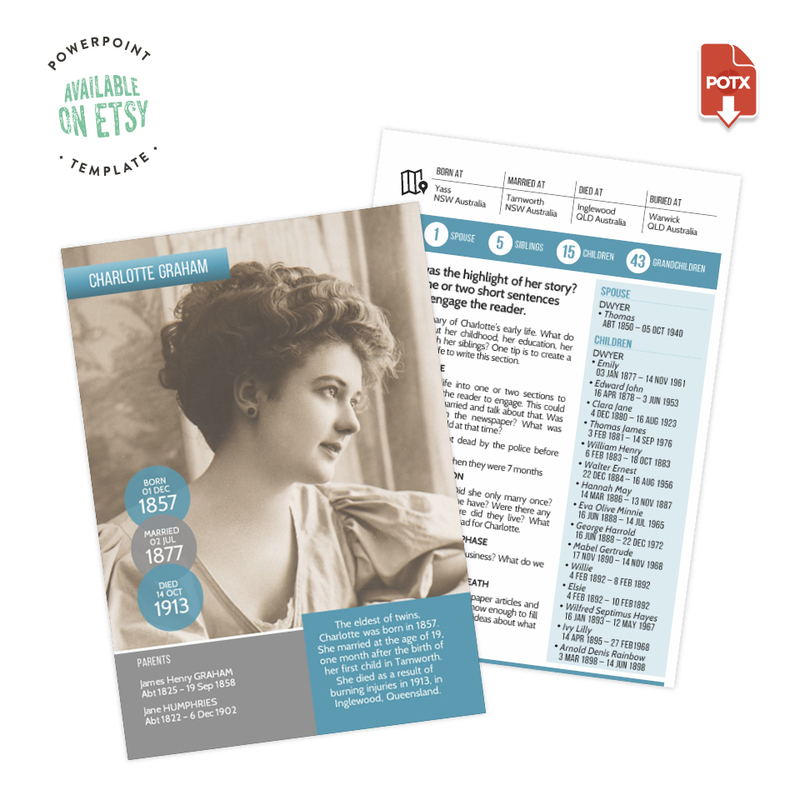 Do you have the Fuzzy Ink Stationery Ancestor Trading Card template or you are planning to set up your own? 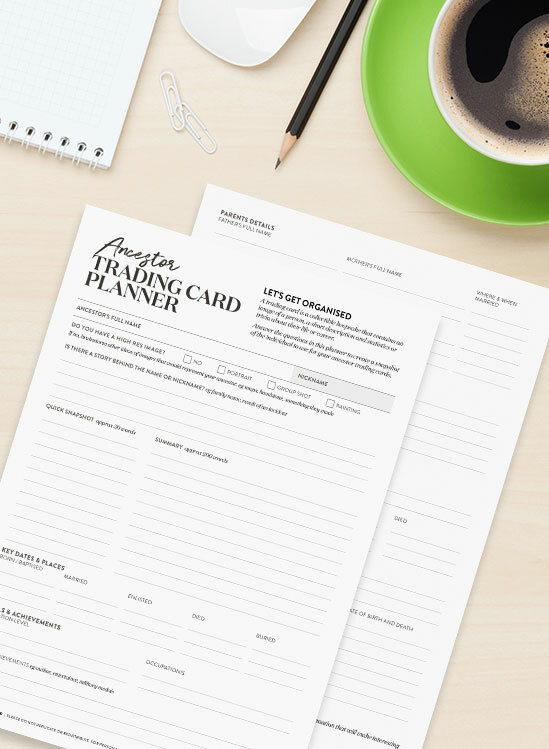 Grab the Ancestor Trading Card Planner to help you work out what to include. Click the button below to have the Ancestor Trading Card Planner sent to your inbox. And creating the game can be a fun family activity as well. 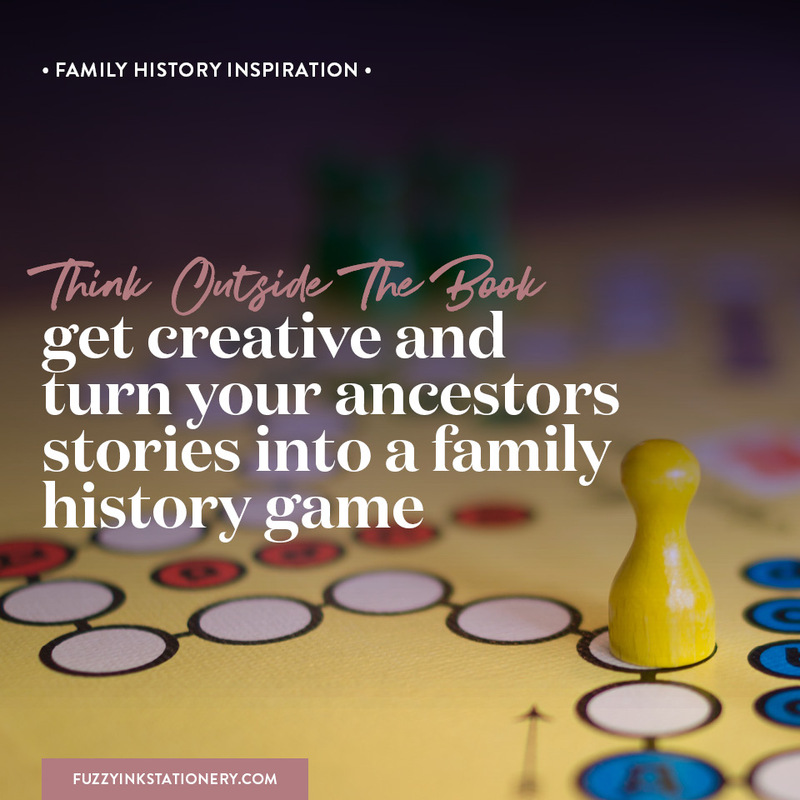 Make the game board together, add your ancestor information, establish your rules and start a game. You know how much fun tracking down your ancestors can be, so get your kids involved too! 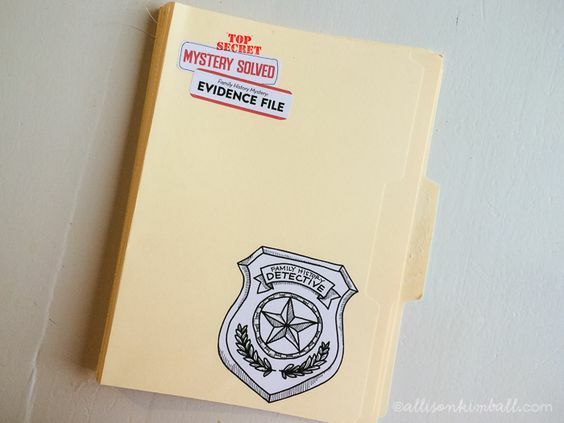 On the next rainy weekend or school holidays turn them into Family History Detectives to create case files for their ancestors as a way to share your family history. Casefiles can include things like description, known whereabouts, stories and interviews with relatives. Alison Kimball wrote a fantastic article on her blog A Simple Inspiration. 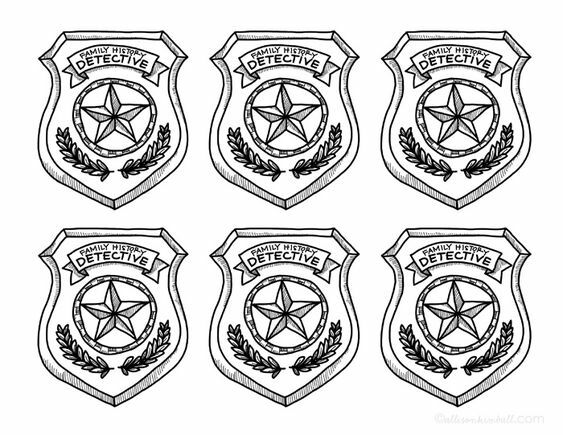 Read her full Family History Detective post over at her blog. Food and family go together like peanut butter and chocolate (or vegemite and toast). So many of our stories involve meals or other food-related events. Or our memories are triggered by a recipe or meal. 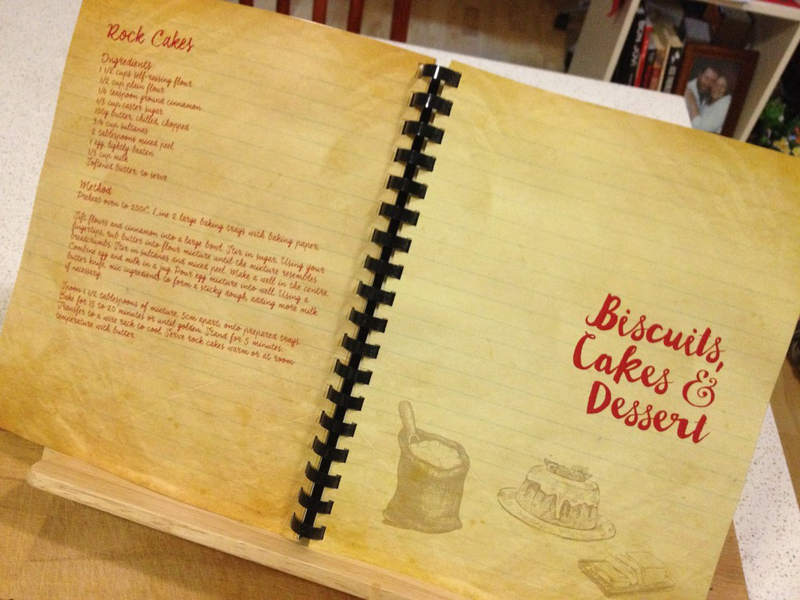 Whether you create a book or a box of cards, family recipes and stories together are a wonderful keepsake. 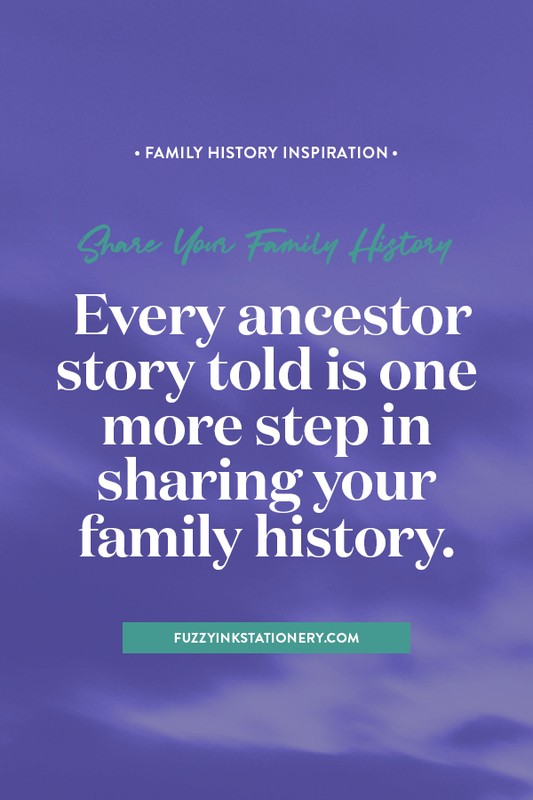 It's also a fabulous way to focus on the tools and resources available to your ancestors as you share your family history. 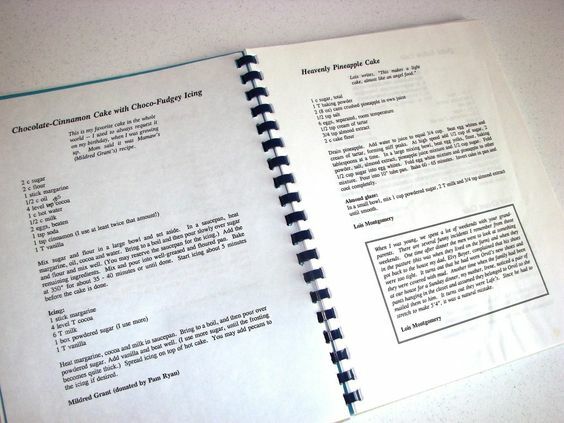 Whether you have handwritten recipes, or they have been handed down verbally from parent to child, this option will be popular with everyone. Who wouldn't want Great-Aunt Rose's famous oatmeal biscuit recipe? Or to hear the story of how Great-Uncle Stan chased down the old dog who ran off with them? You are probably already telling your ancestor's stories with framed photos on the walls throughout your house. I find photographs to a wonderful reminder of where we came from and we can have all the generations together in one room. 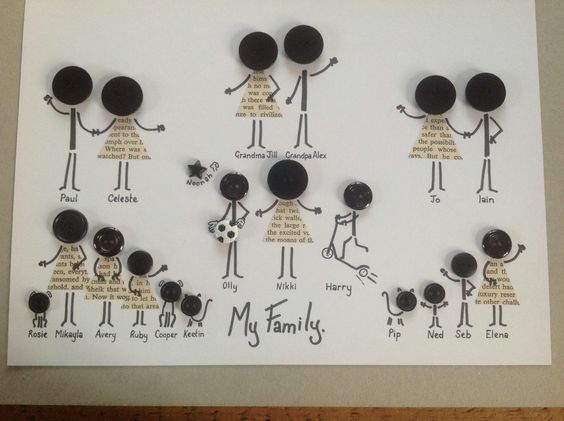 Another way to share your family history is with adding an artistic interpretation of your family tree into the mix. This is a great gift idea for grandparents or even for yourself! And with online sites like Etsy and eBay, it's easy to find an artist who can create something that will work perfectly in your home. Create a traditional tree with names and photos or try something creative that will be a conversation piece for years to come. Flora Family Tree, 5 generations. 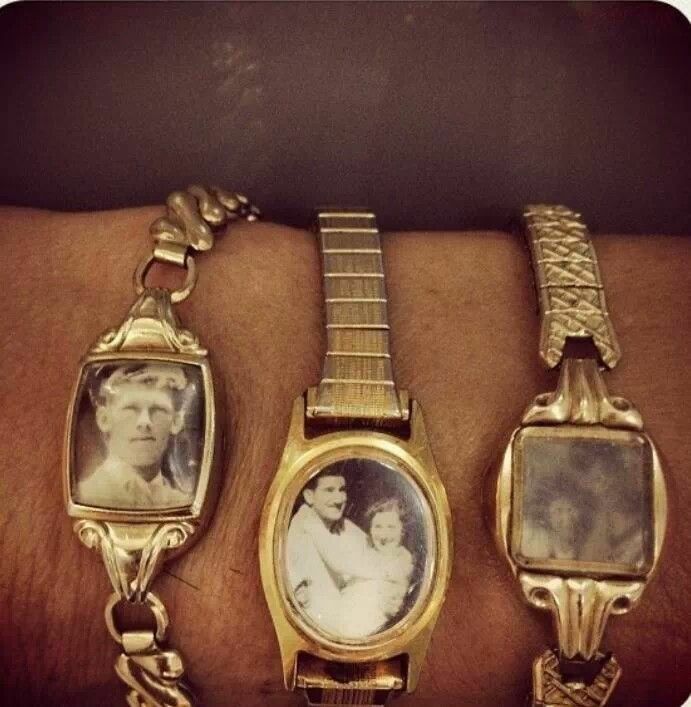 Turn your collection of ancestors into something wearable for either a special family occasion or every day. Is there a more unique approach to starting an ancestor specific conversation? 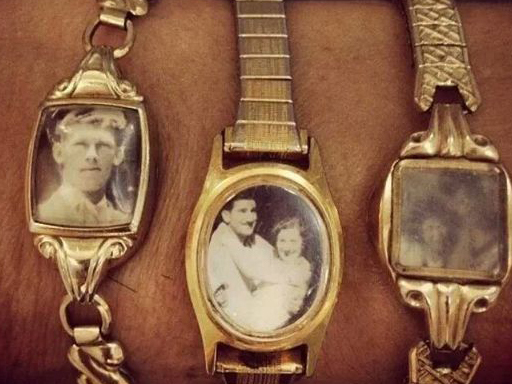 I can't think of one, which makes it a one-of-a-kind way to share your family history. 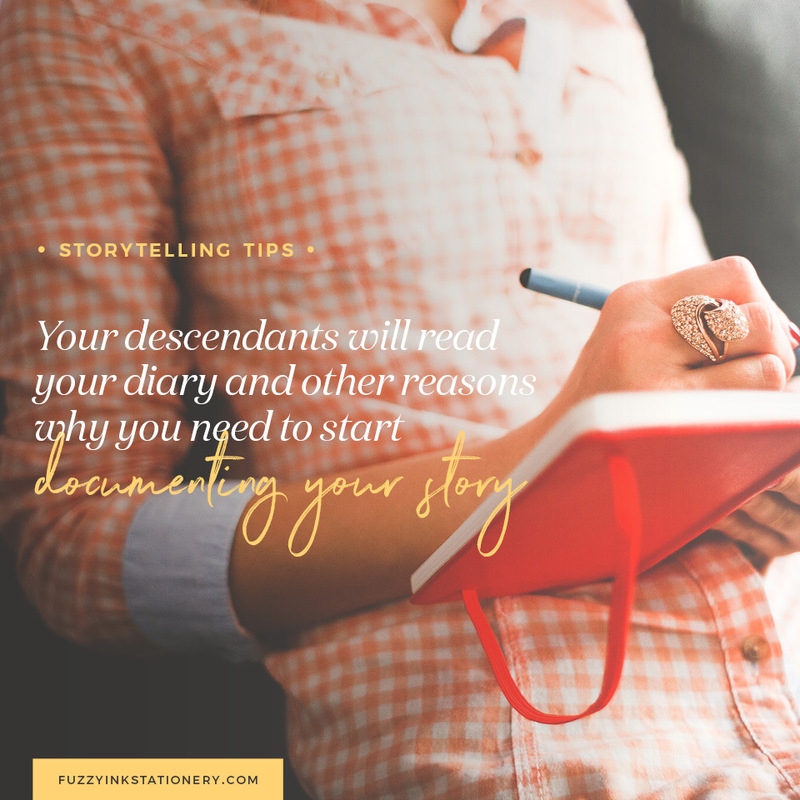 Maybe you inherited one of your ancestor's diaries or found an old journal online that mentions your ancestors. 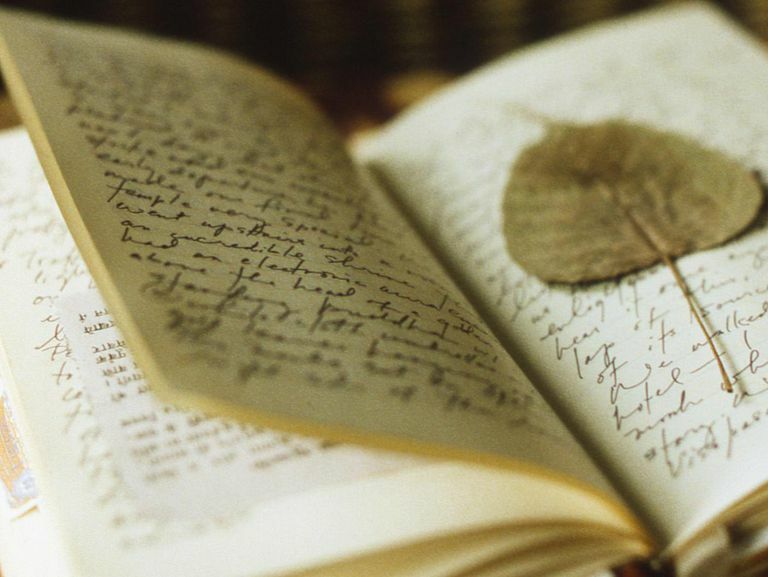 You can use the handwritten pages in the design, then transcribe the text as the foundation of the story. Then add the insights and discoveries from your genealogy research. If you are not lucky enough to have such a treasure, then you can still use diaries to share your family history. 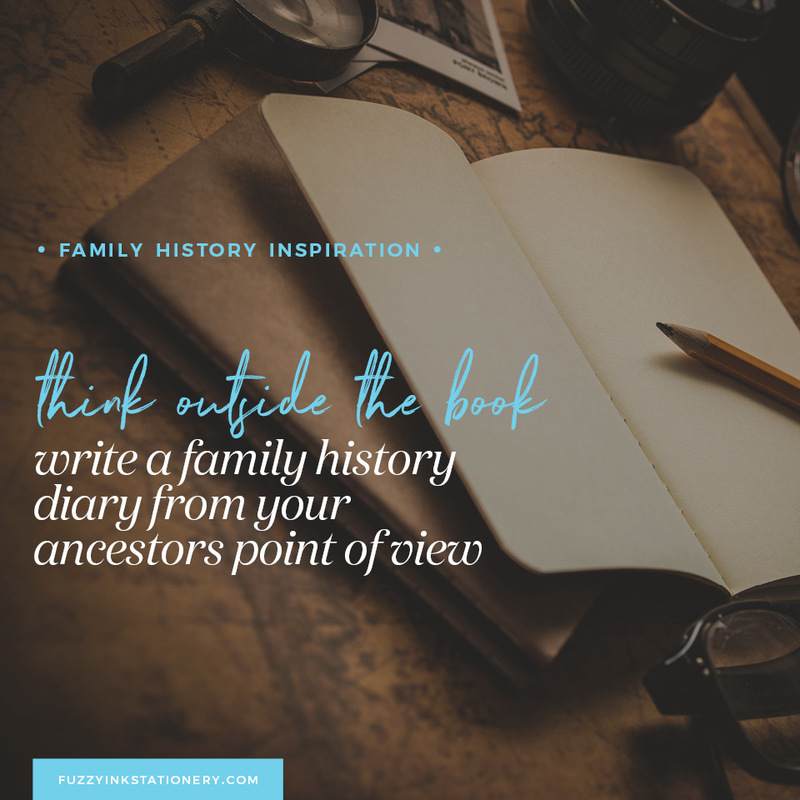 Either by writing from your ancestor's point of view or by telling your own stories and including your insight and theories. Do you have a family reunion coming up? 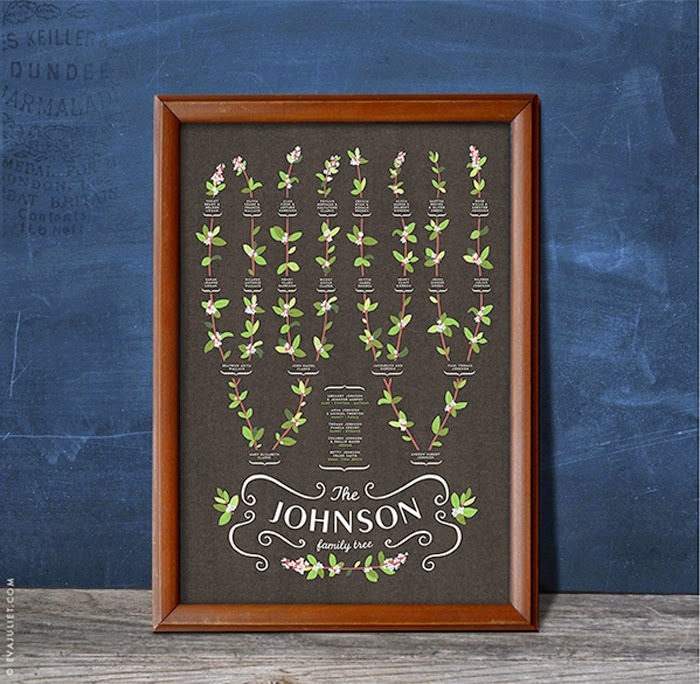 Or looking for a special genealogy gift for a relative? 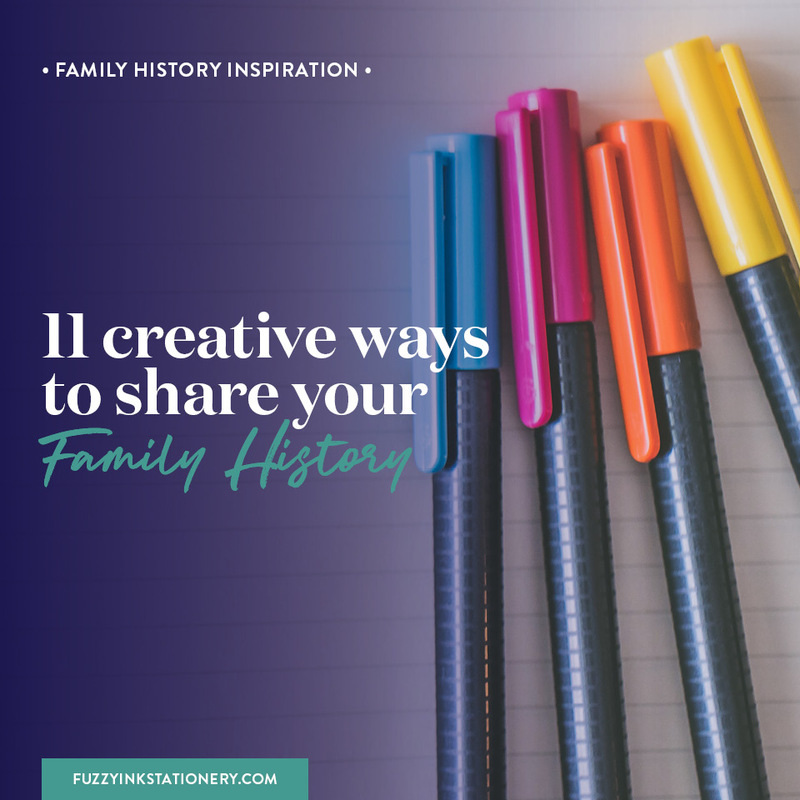 Leave me a comment below and let me know which of these approaches that you would use to share your family history.